Getting in shape is something that we all want but don't always have access, money or the space to perform. 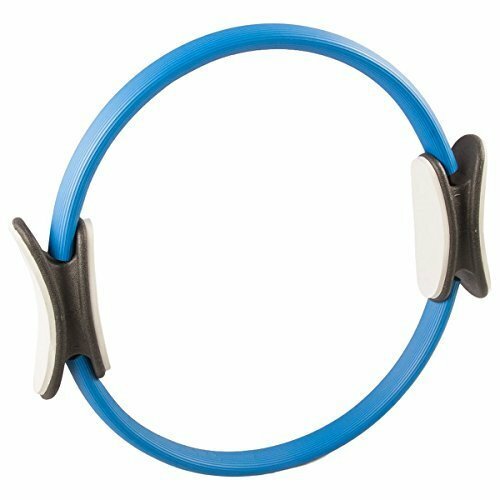 The answer to your workout problems is a pilates toning ring. This great tool allows you to shape up and increase mobility at the same time. This low impact exercise allows you to work on your arms, legs, thighs, knees, back and core. It is also small and light enough to take with you when traveling. If you have any questions about this product by Pilates Ring, contact us by completing and submitting the form below. If you are looking for a specif part number, please include it with your message.